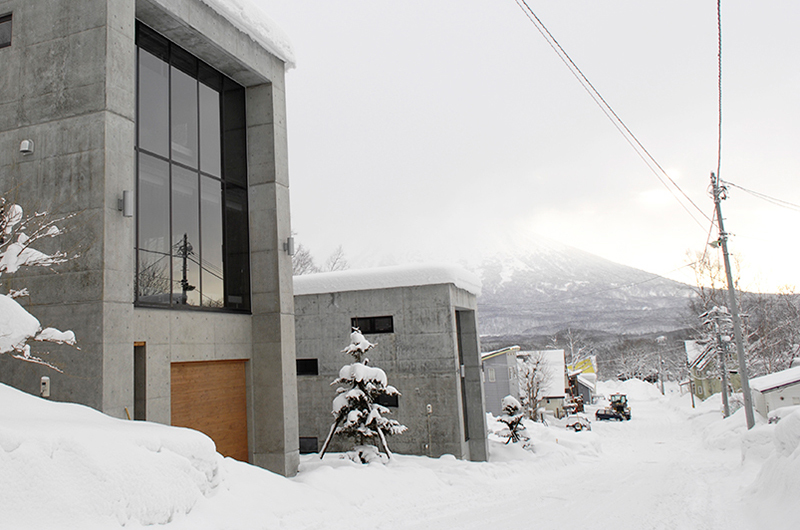 The first snow has fallen, the days are getting shorter, and there’s a chill in the air. 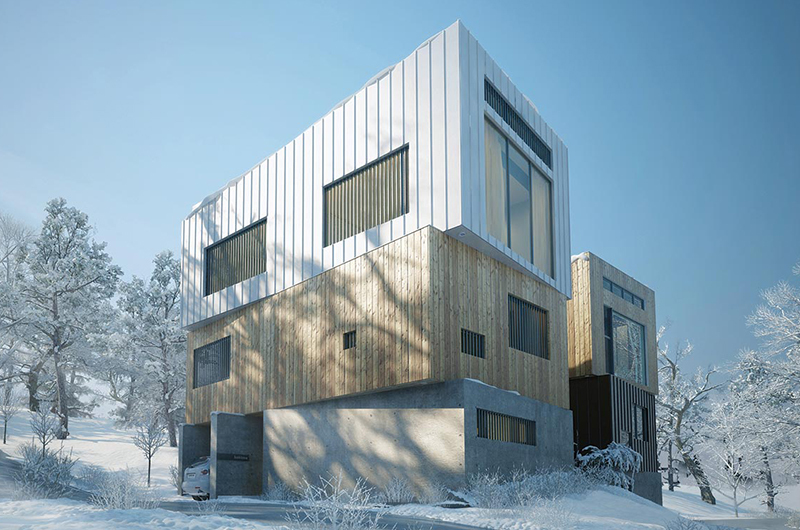 We’re calling it now – summer is over! 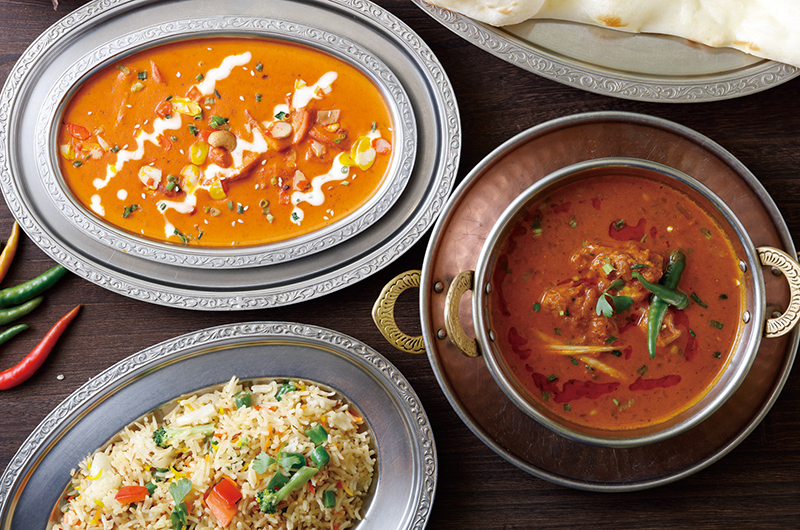 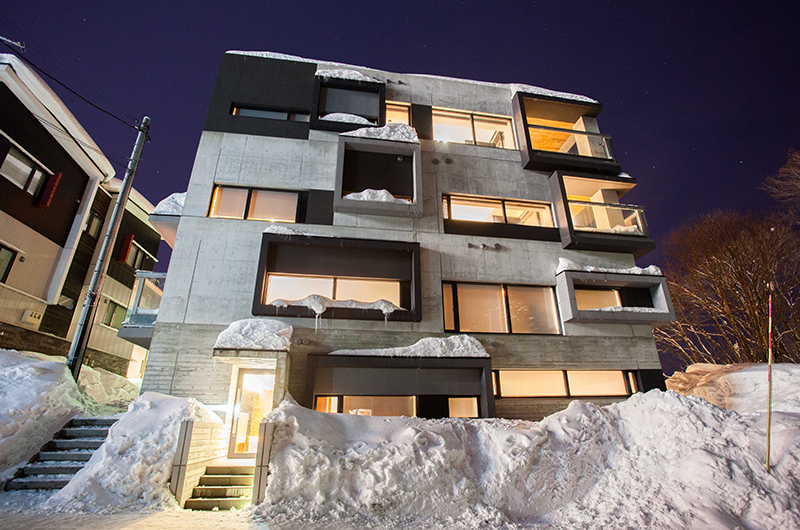 That means one thing – winter is well and truly on the way. 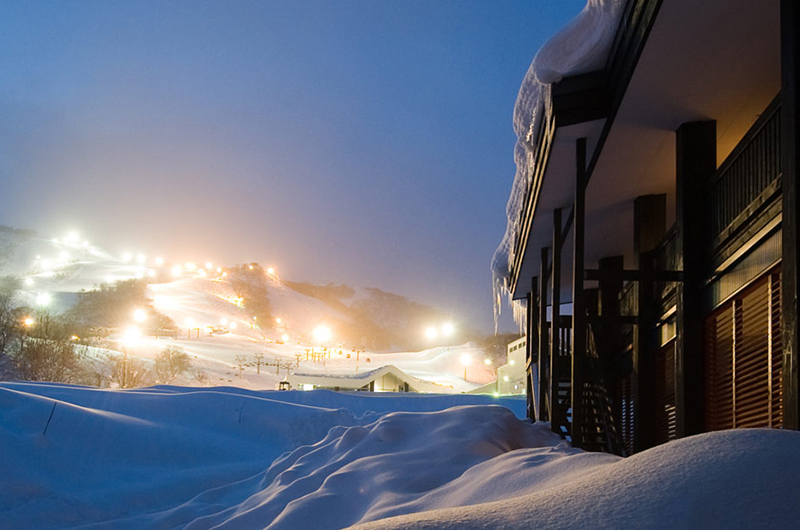 In fact, there’s just over two months until they switch the lifts on for another magical ski season. 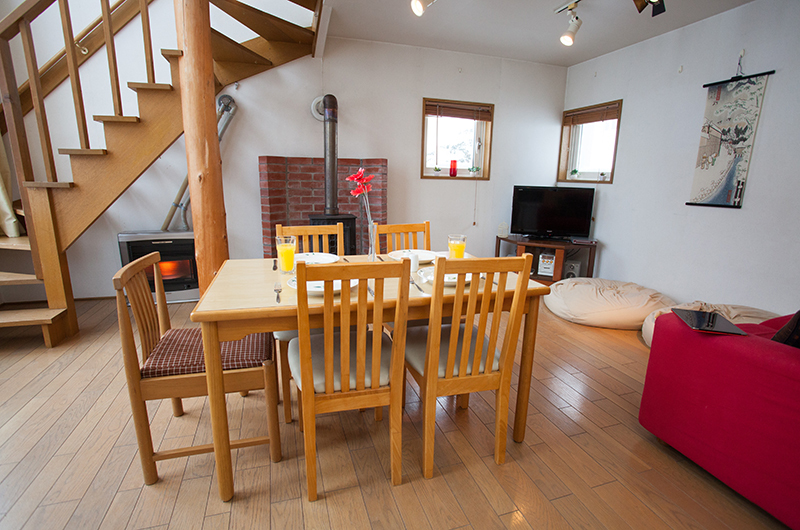 Have you booked for the coming season? 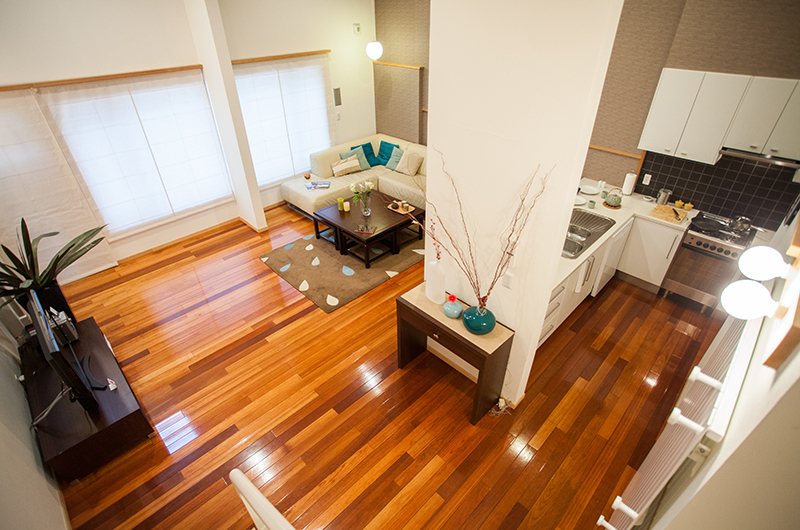 Peak dates have filled up fast so get in quick if you want to come after Christmas or around the Chinese New Year. 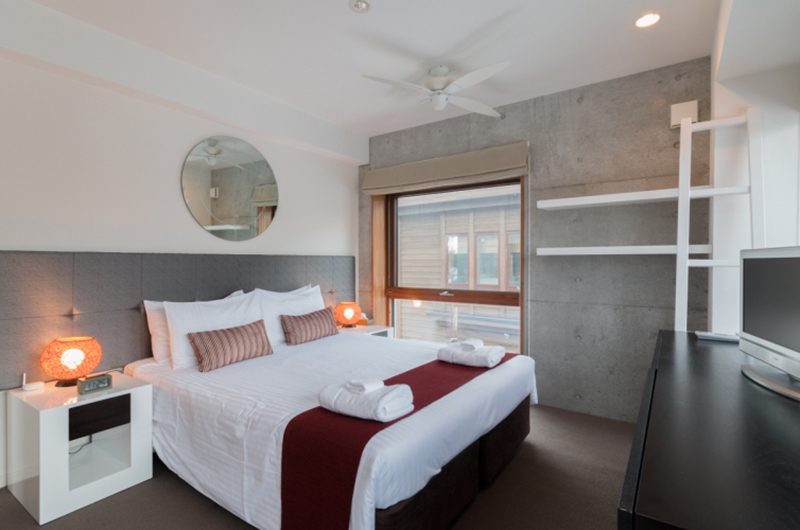 Otherwise there are still plenty of amazing accommodation options available across winter. 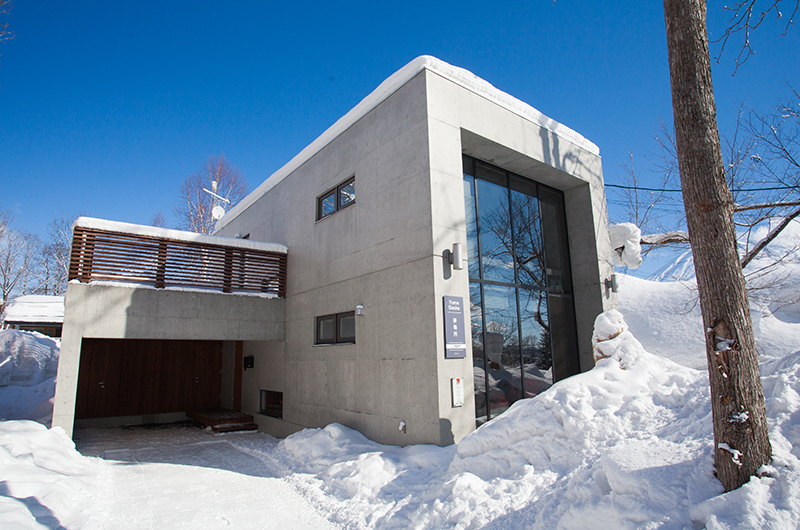 Heading into its third winter right on the Family Run, AYA Niseko remains one of our very favourite properties in Niseko. 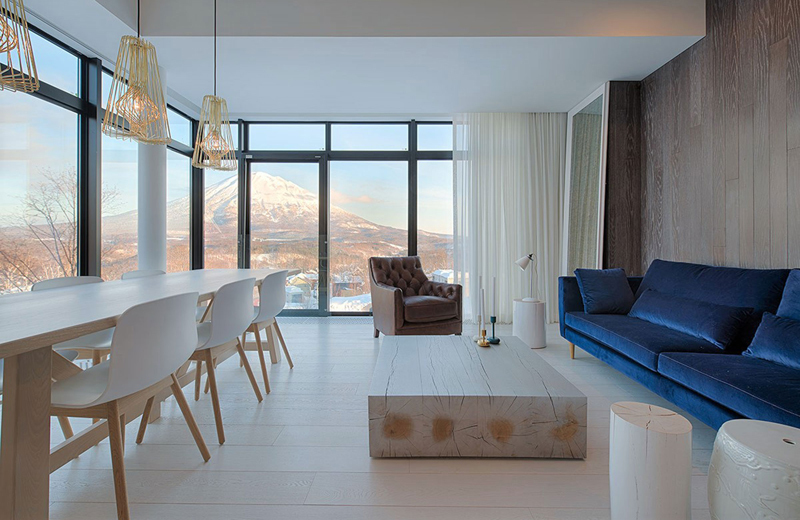 Beautifully designed, built and furnished, AYA Niseko combines Japanese style with contemporary Western ski-in/ski-out luxury. 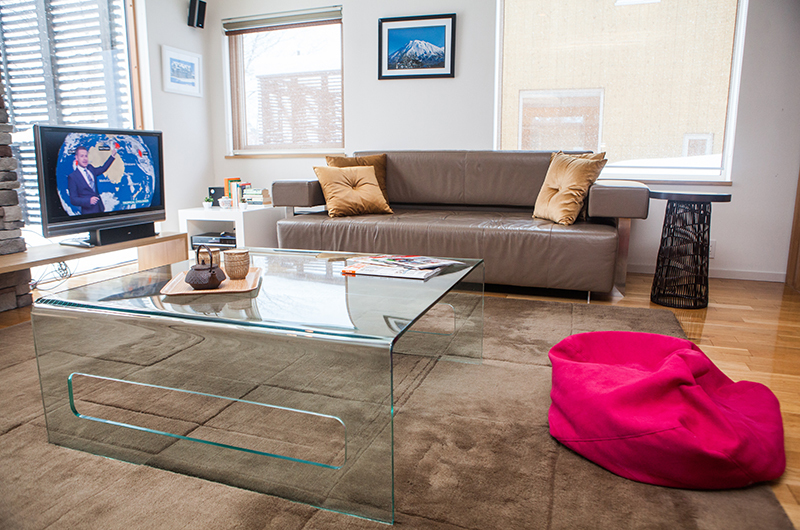 Located in the heart of the Upper Village, tucked away just off the main street, Kira Kira is a cool modern apartment building with beautiful views of the surrounding village, forest and mountains. 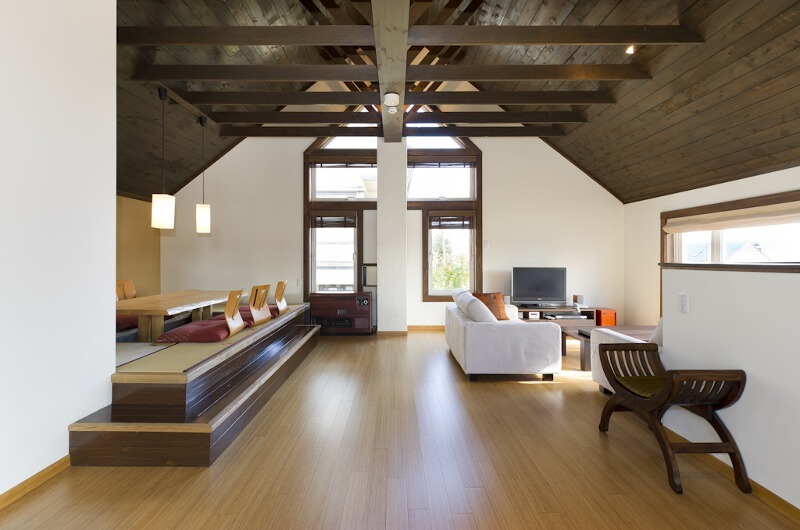 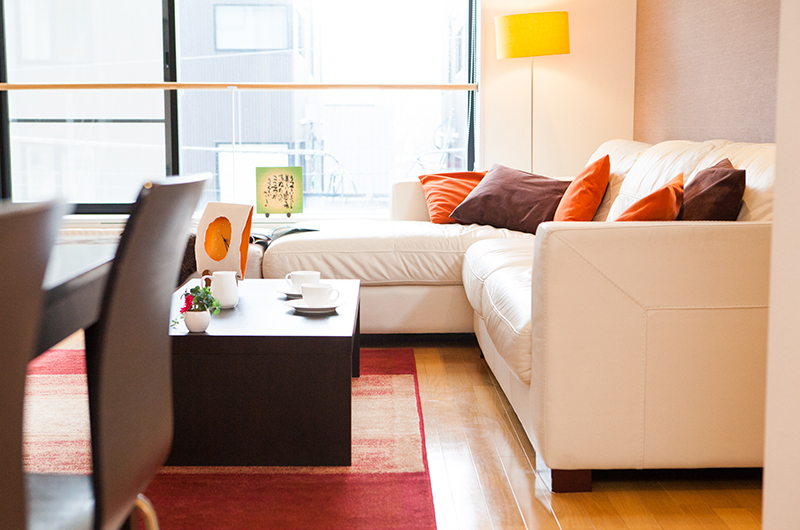 Apartment styles to suit groups of 2 to 7. 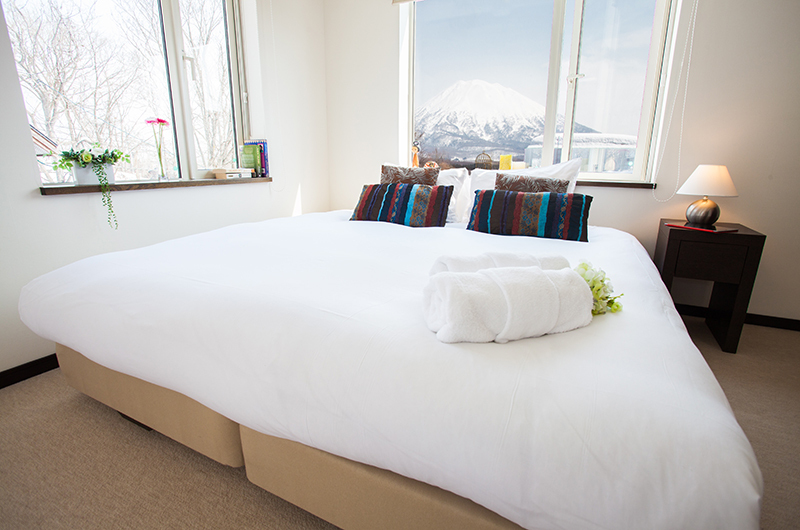 10% off if you book 10 nights or more! 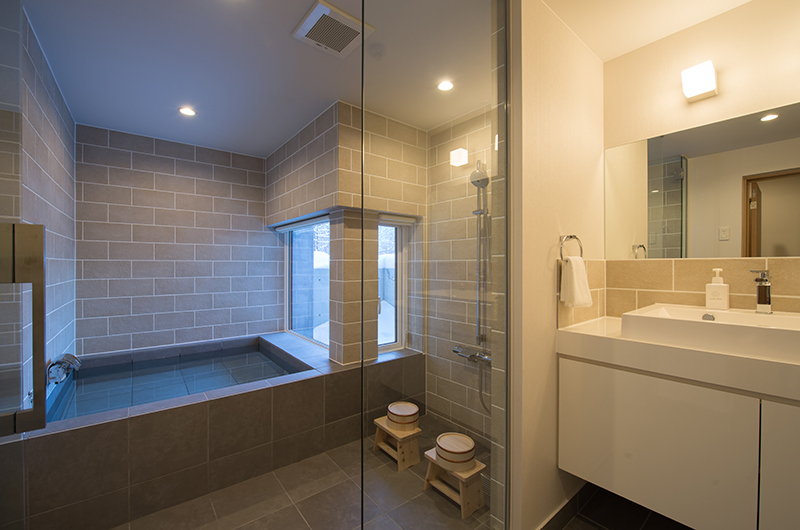 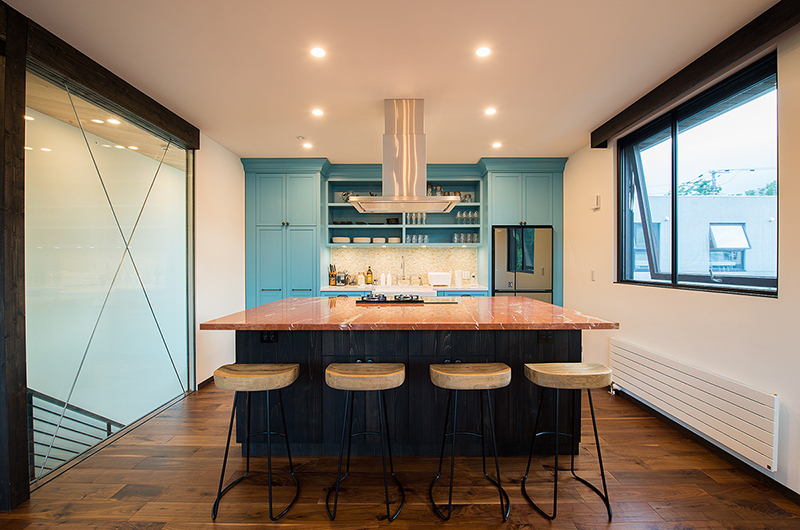 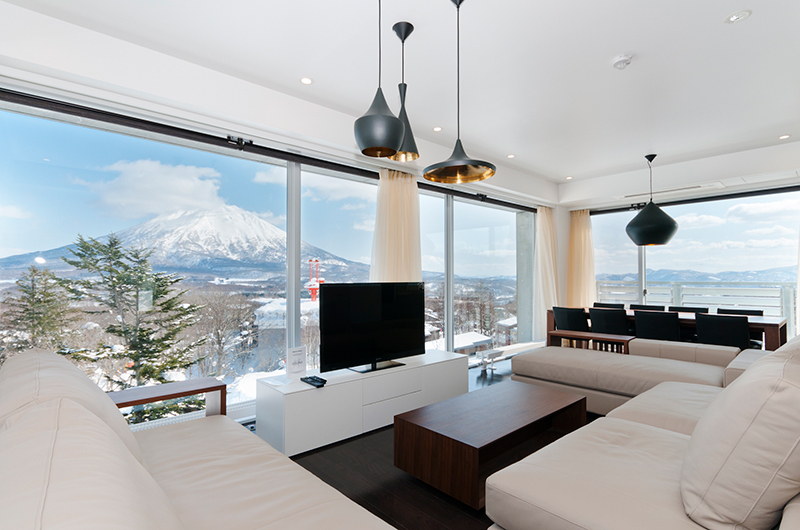 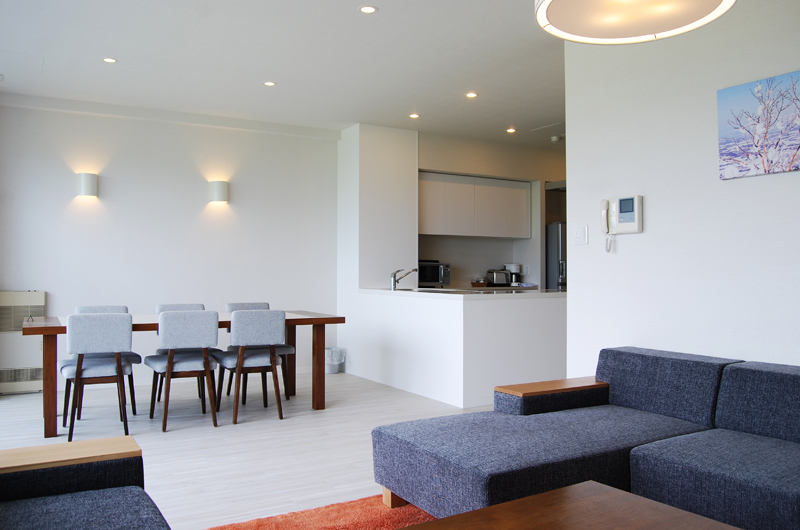 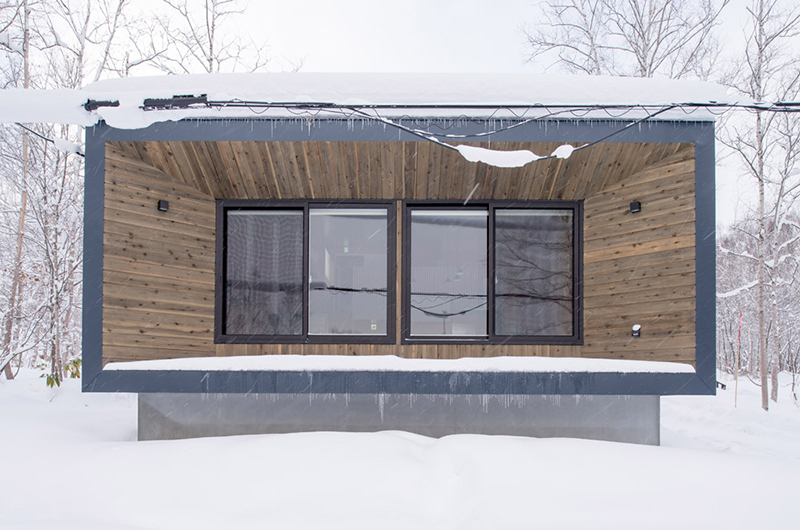 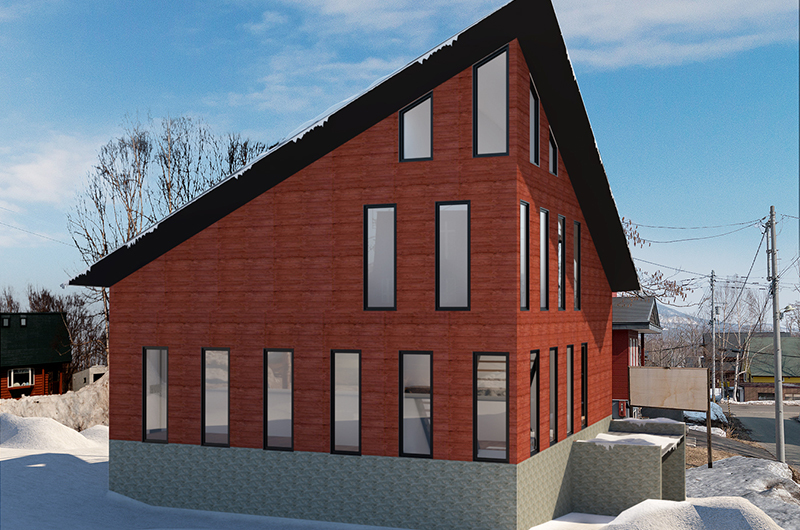 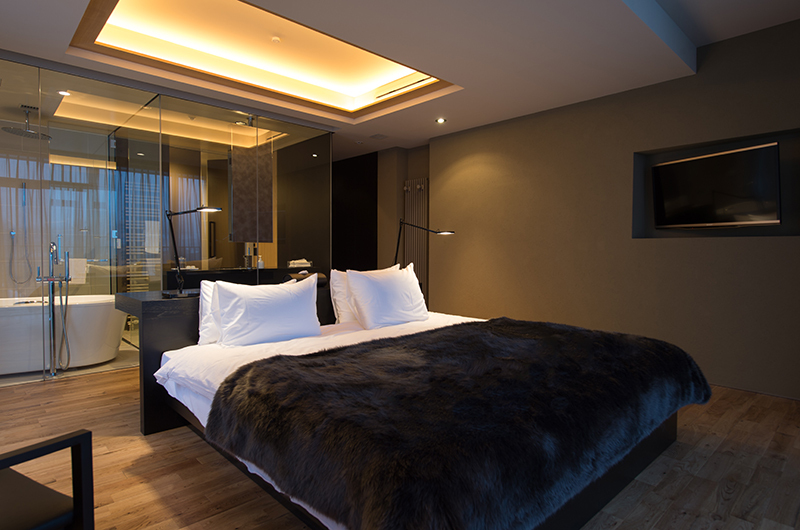 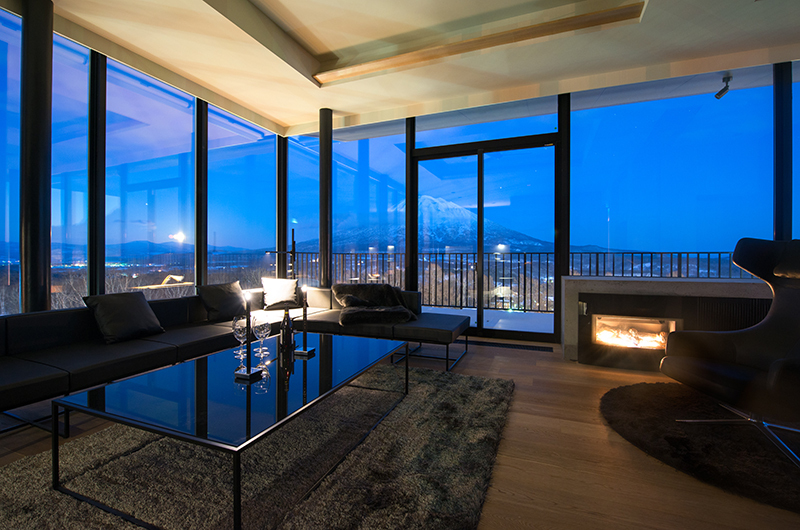 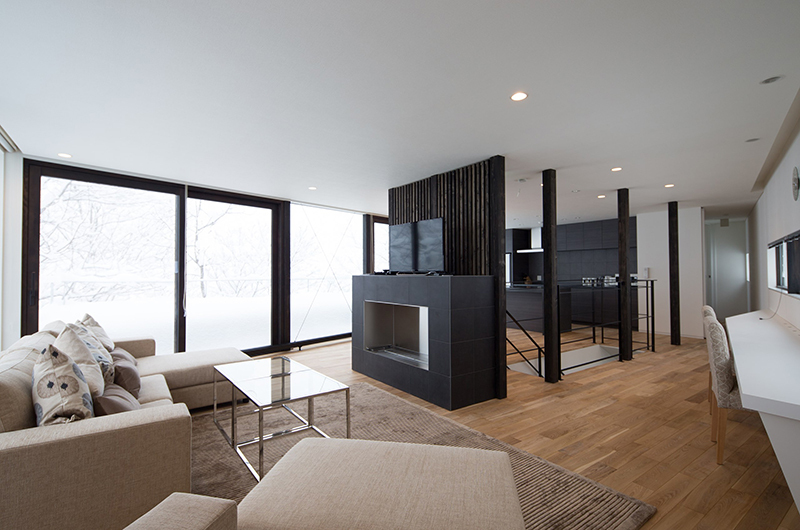 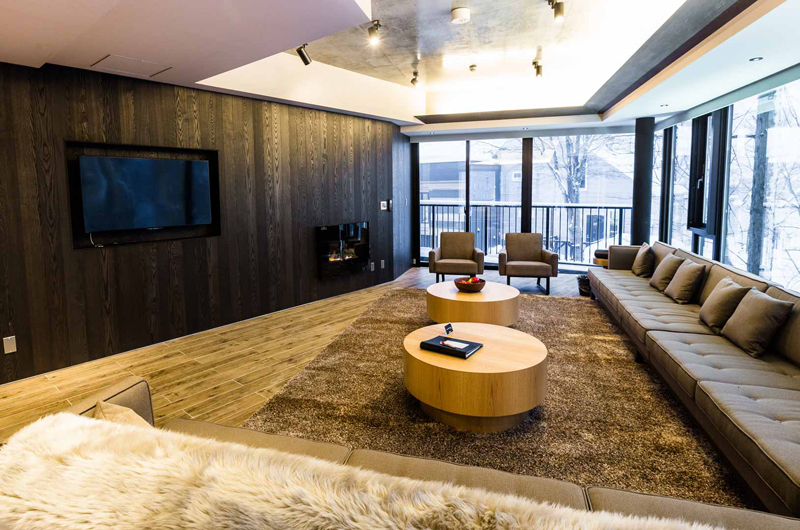 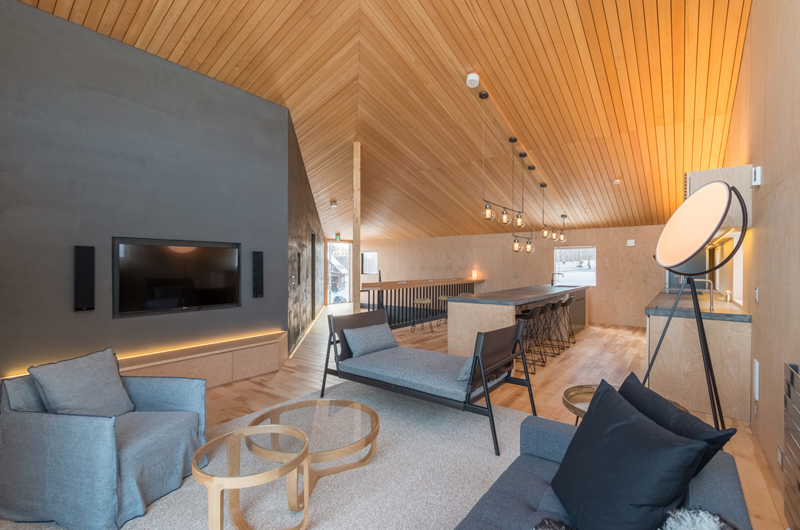 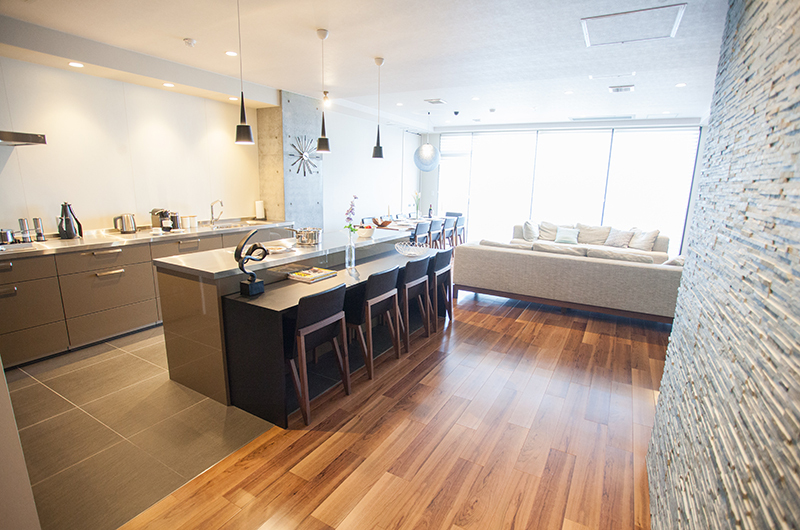 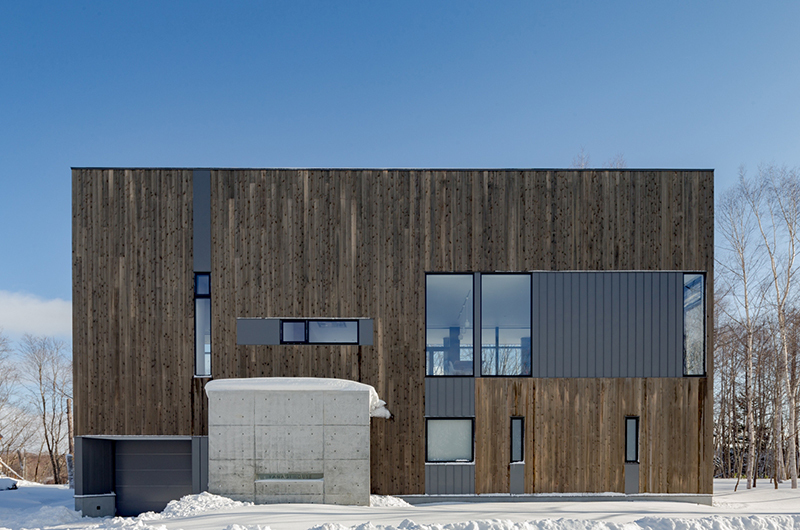 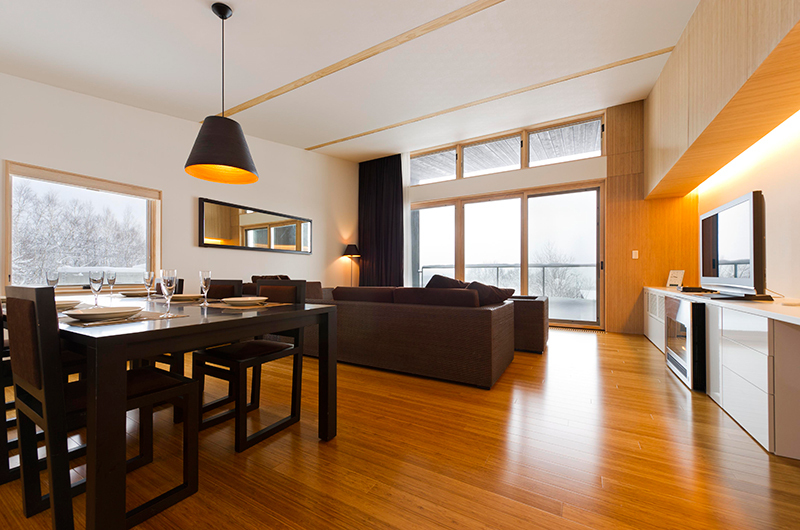 Haven Niseko is a sleek five-star boutique condominium located on a forested edge of Hirafu, allowing guests to soak in lovely views across the surrounding treescapes. 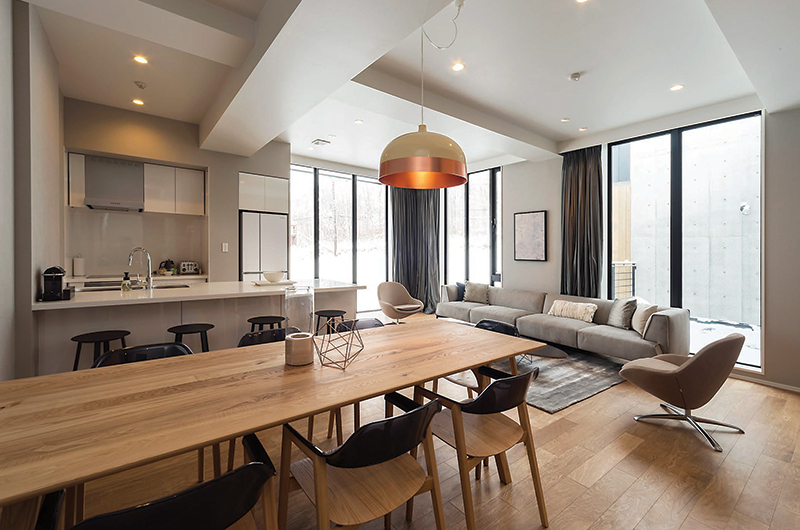 The four-storey boutique apartment building has an apartment on each floor. 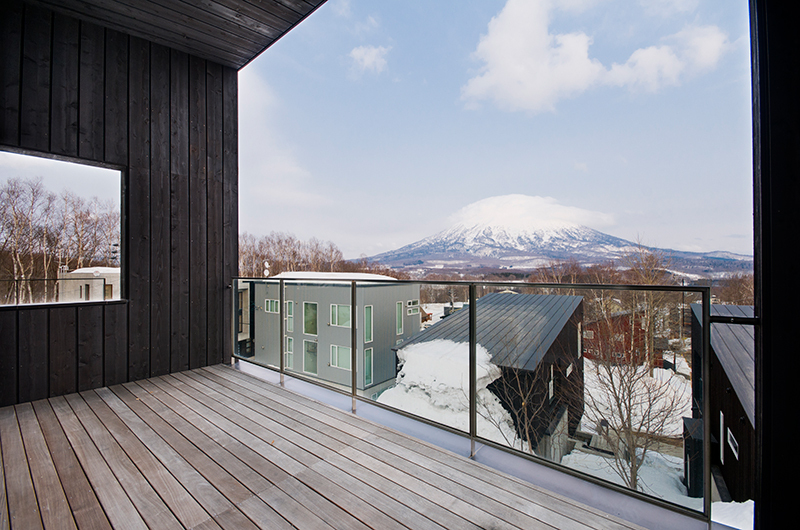 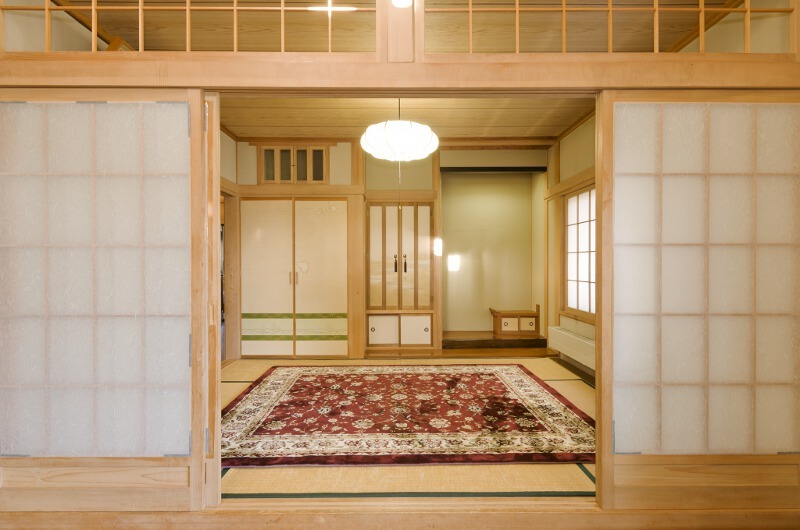 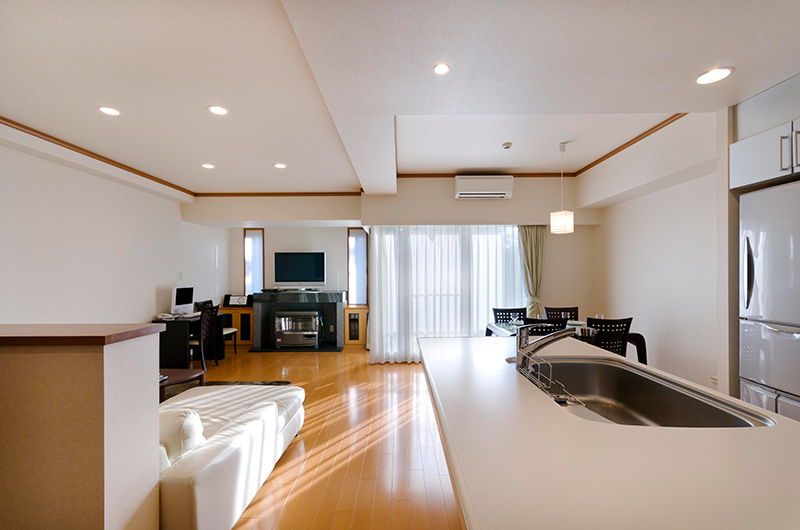 Niseko Landmark View is a beautifully appointed apartment building just minutes walk from the Hirafu gondola and one of Hirafu’s family lifts. 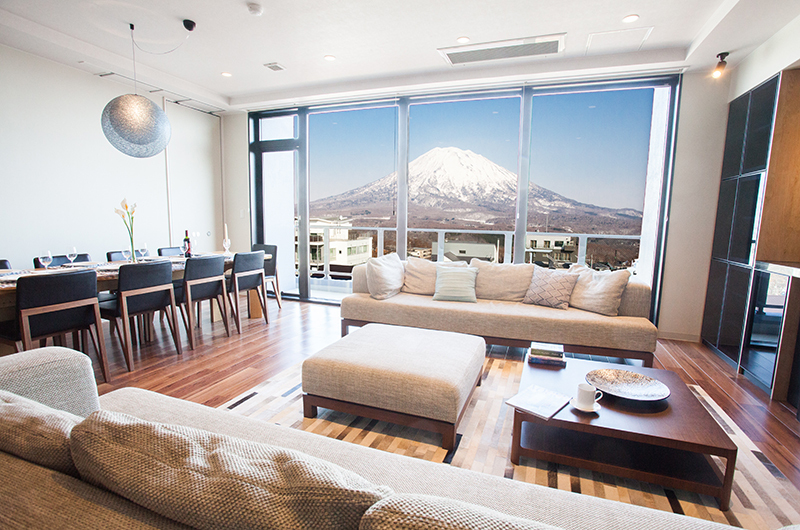 All apartments face Mt Yotei with the top three floors enjoying volcano views, and the lower three landscape and forest views. 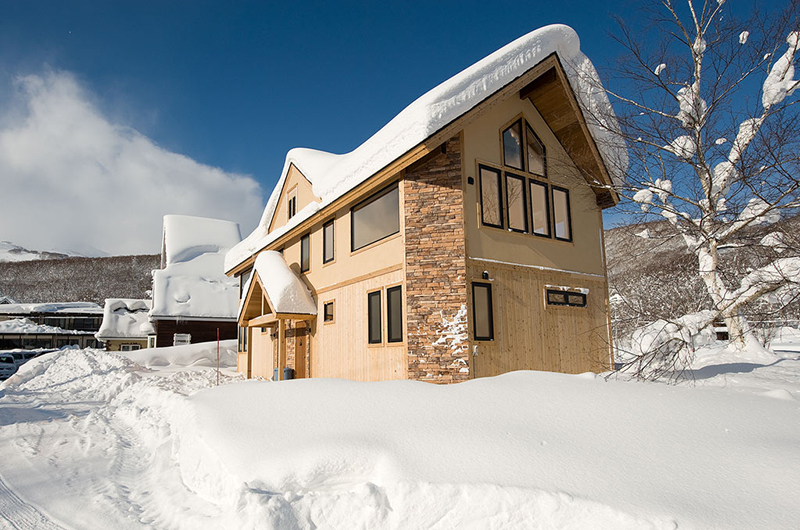 Sometimes a taste of Niseko just isn’t enough – you need full blown feast to satisfy those powder paradise pangs. 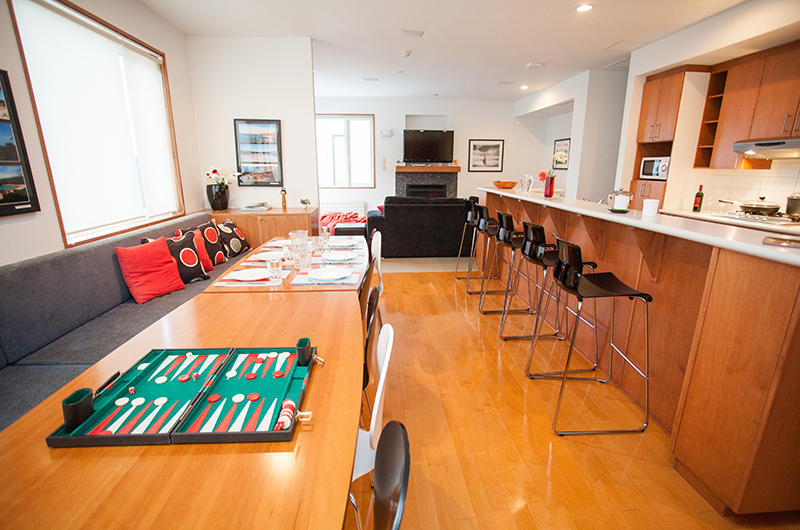 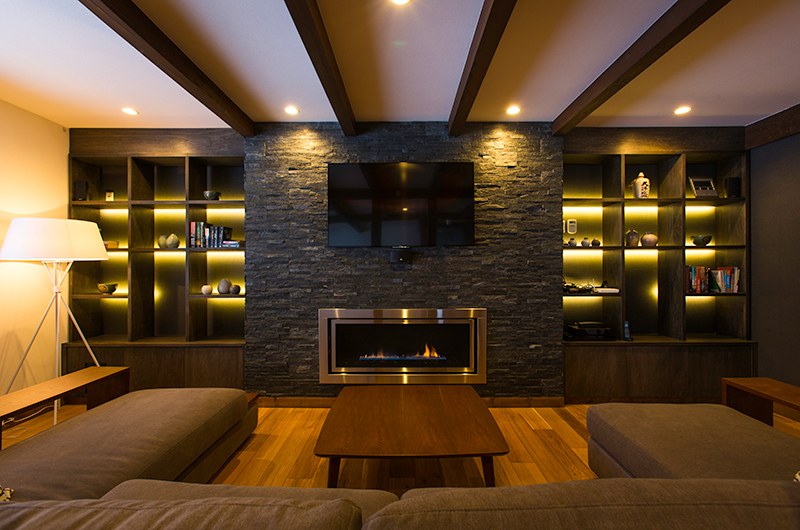 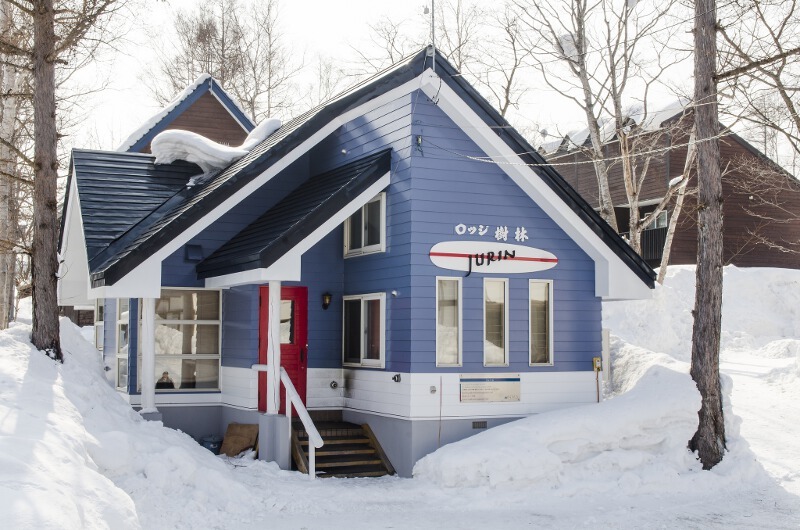 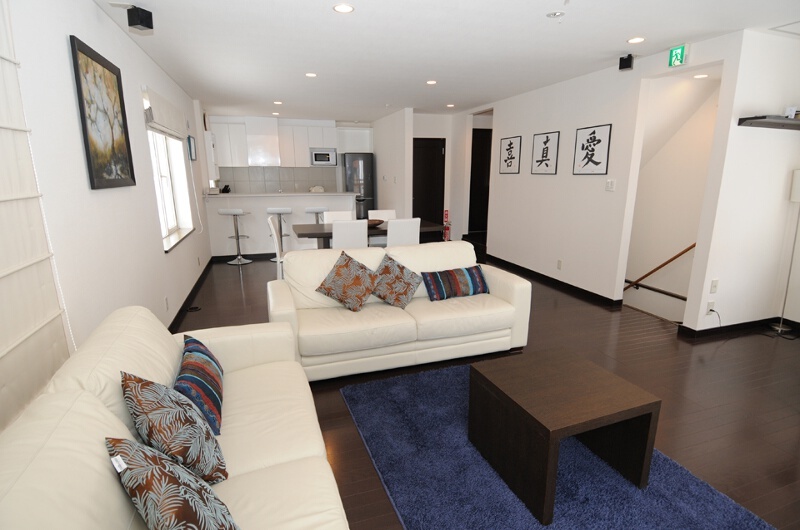 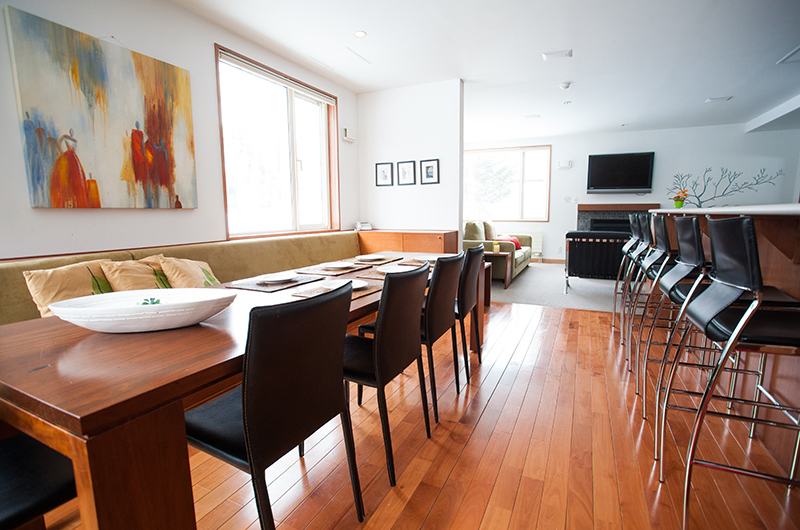 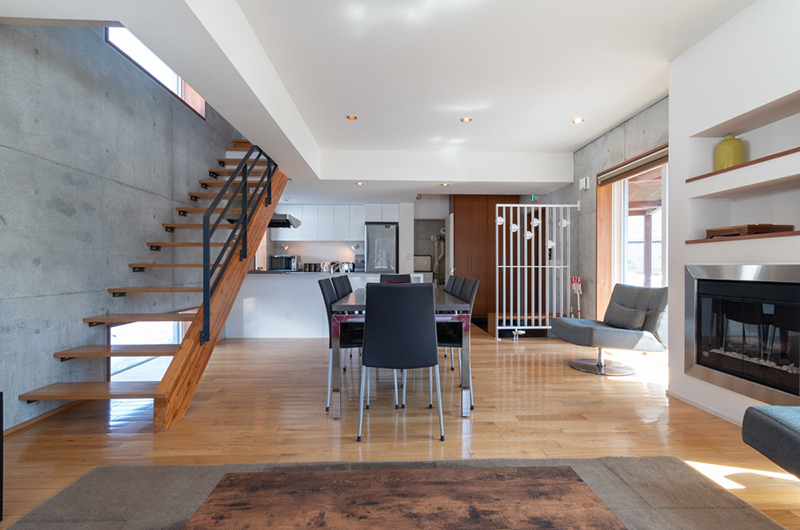 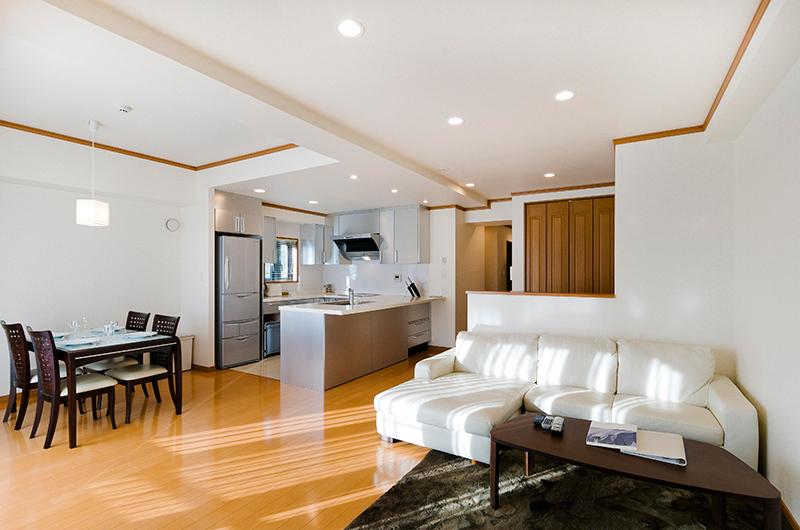 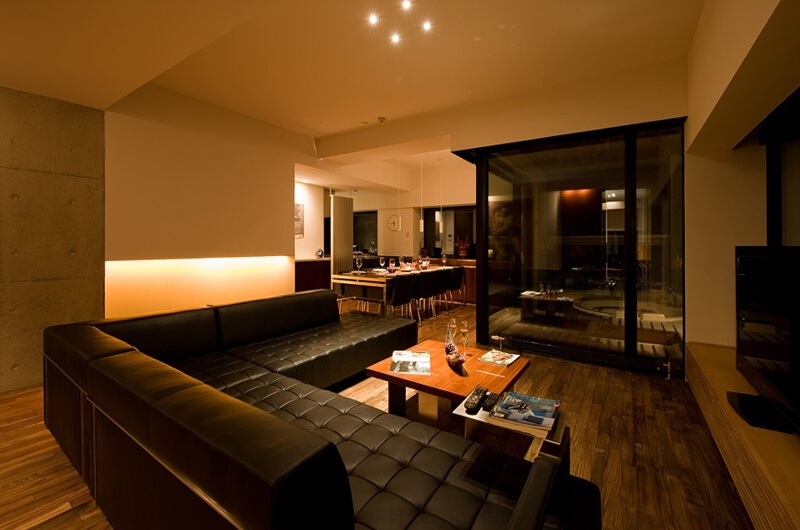 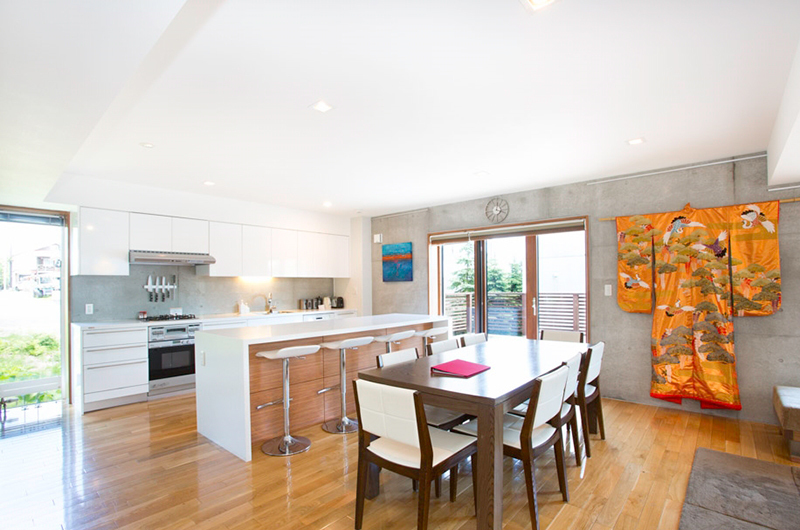 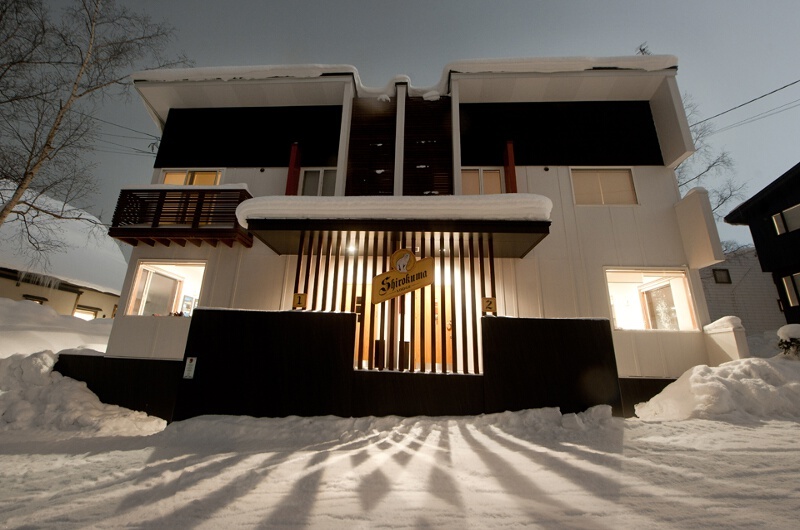 These are some of Niseko’s finest properties and an awesome 10% off for stays of 10 days plus. 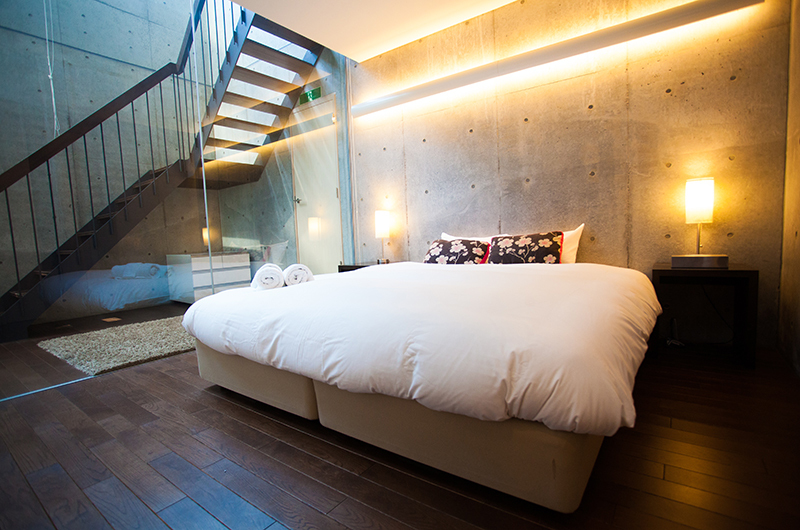 Why not stay for a month!? 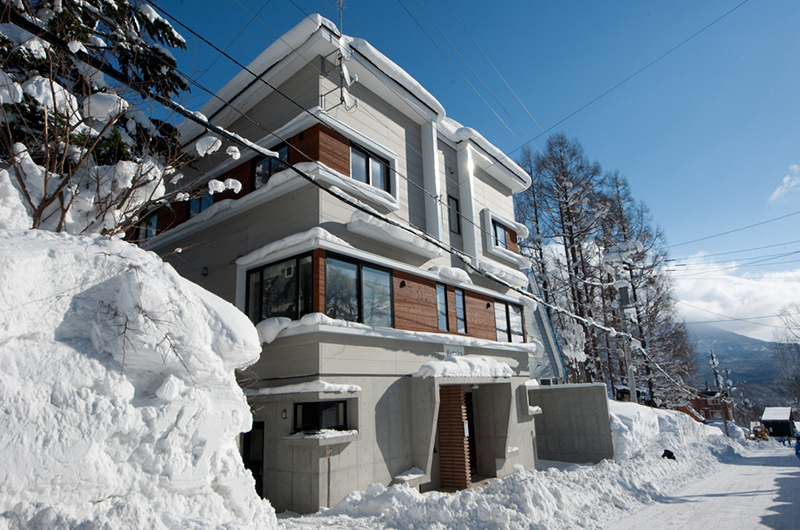 Ask a local Niseko resident when their favourite time of winter is and chances are they’ll say – early season! 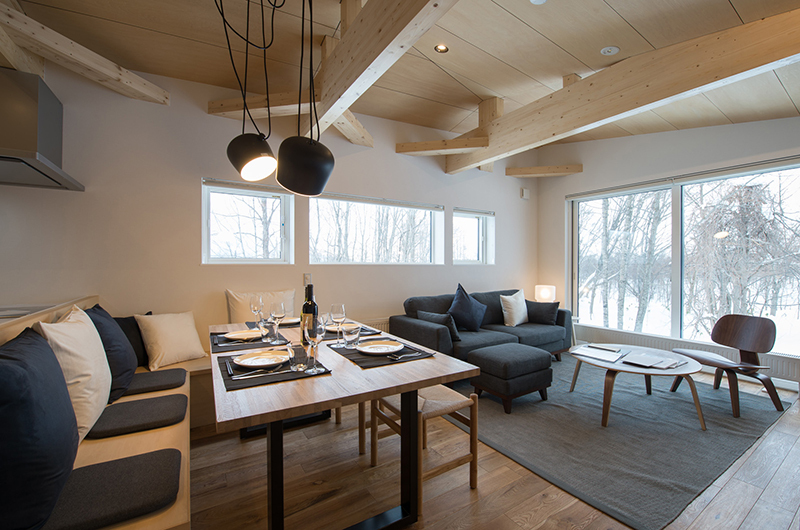 23 November to 15 December snow has just started falling and the ski slopes are empty of tourists, and you can still book your favourite restaurant without fear of it being booked out! 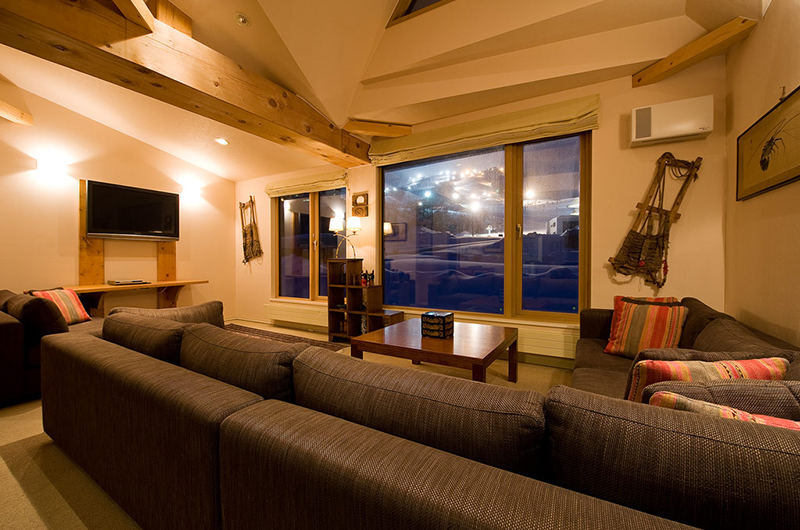 Save 30% on these luxury properties for stays of three nights or more between 23 Nov and 15 Dec (Aspect Niseko 20%). 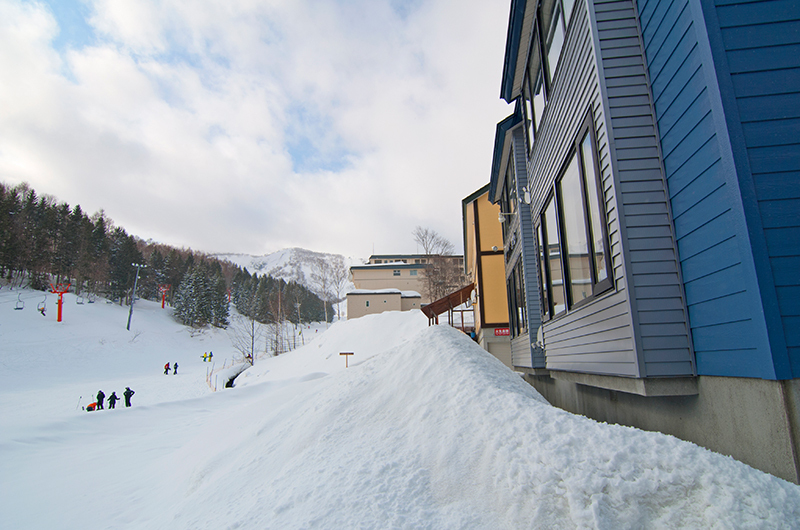 February is a great time to be in Niseko – the snow has been accumulating for two months meaning the base is up to 5m deep! 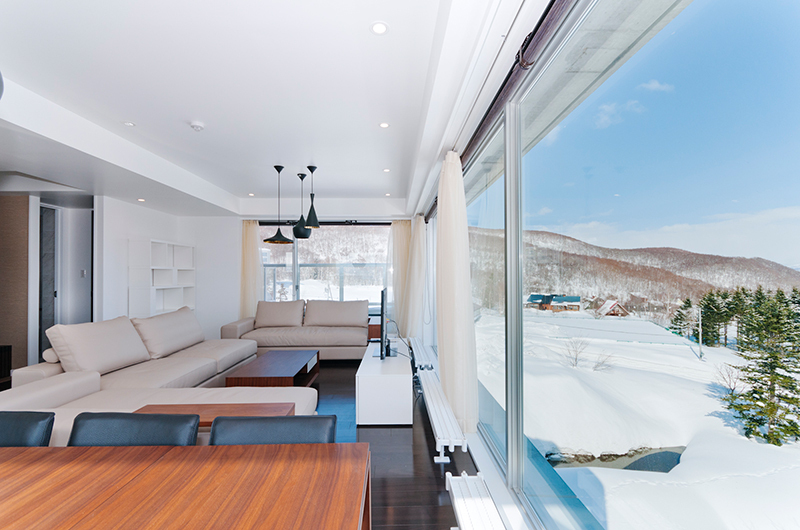 As peak winter starts to subside you’ve got a good chance of sunshine or snow. 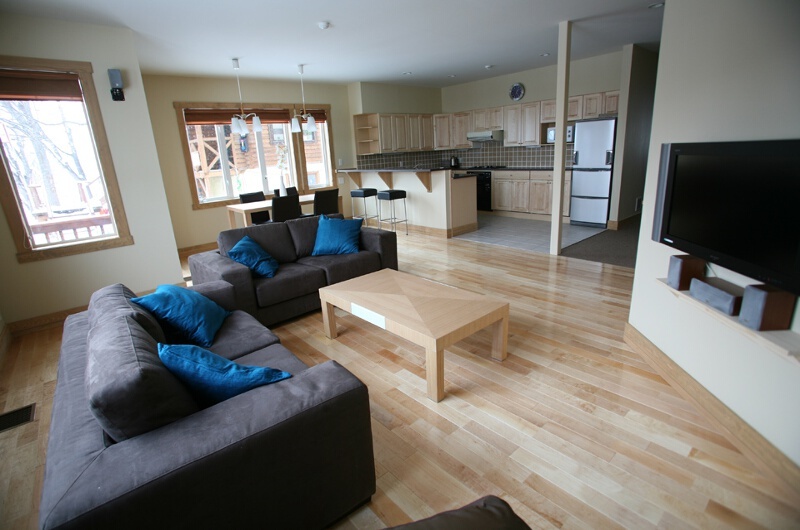 Save 10% all month on these properties with a minimum of 5 nights stay. 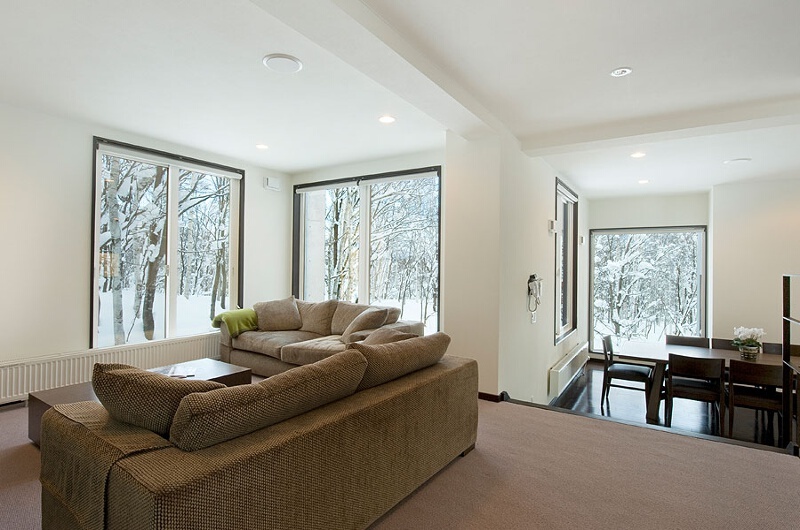 Do you like sunshine with your snow, easy restaurant booking, and cheaper accommodation? 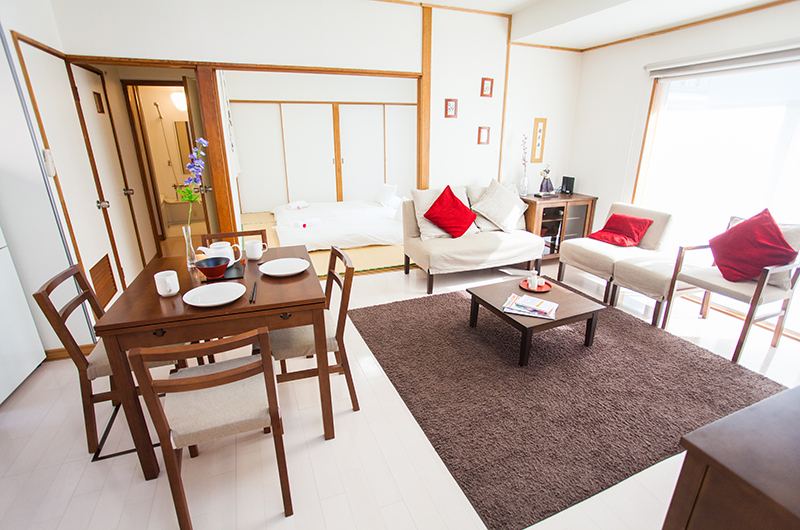 Spring is for you! 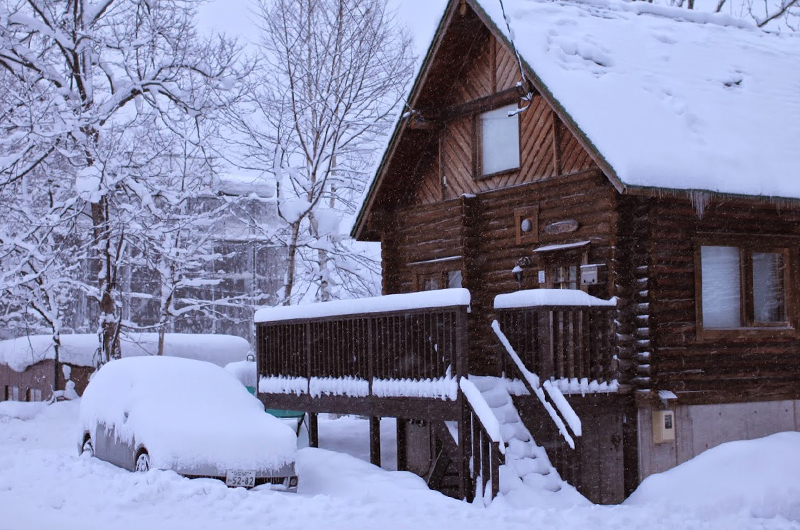 While the deep powder of December, January and February make it the peak season, if you don’t need extreme snow and weather then consider taking advantage of the shoulders. 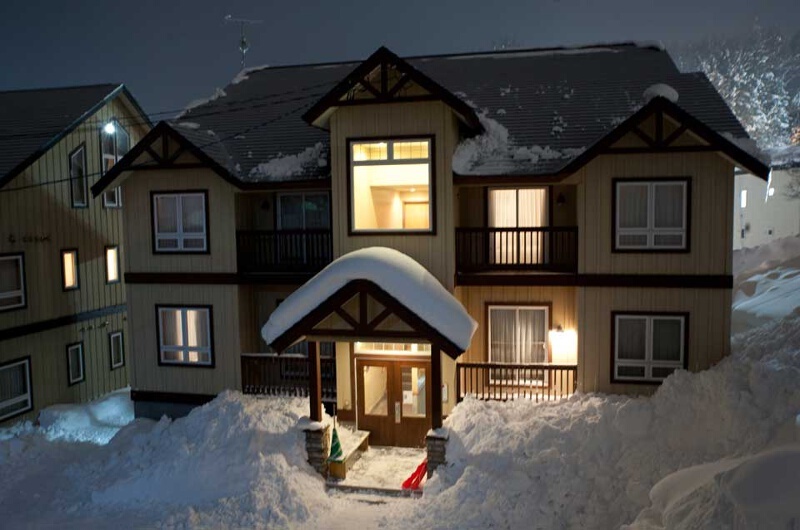 There is still plenty of snow and even a very good chance of fresh snowfall right to the end of the month. 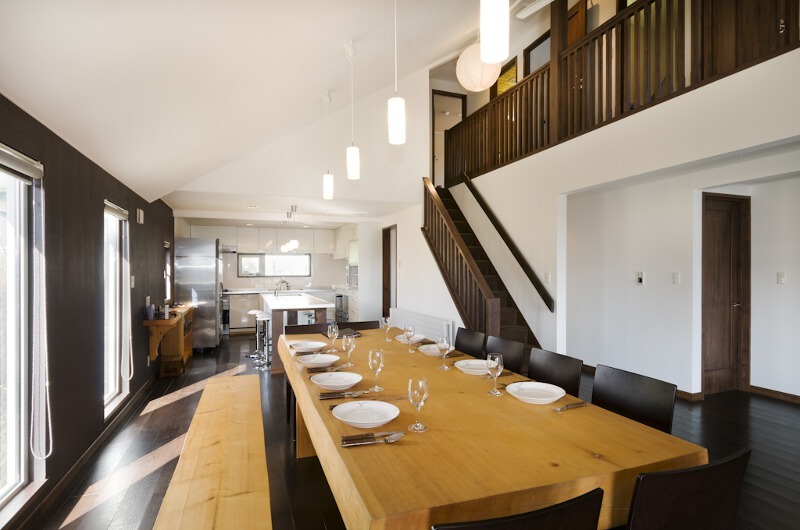 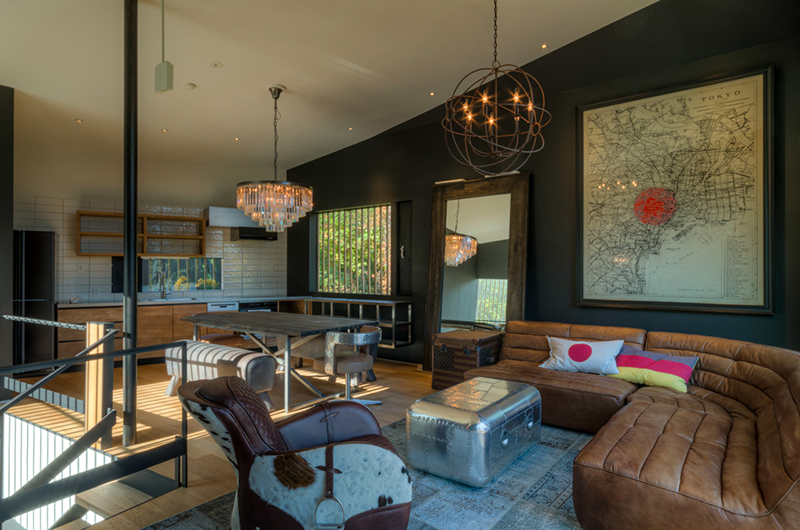 If you’ve got no particular preference for when you want to come, take a look and see if any of these great properties have a special on dates that you can take advantage of.